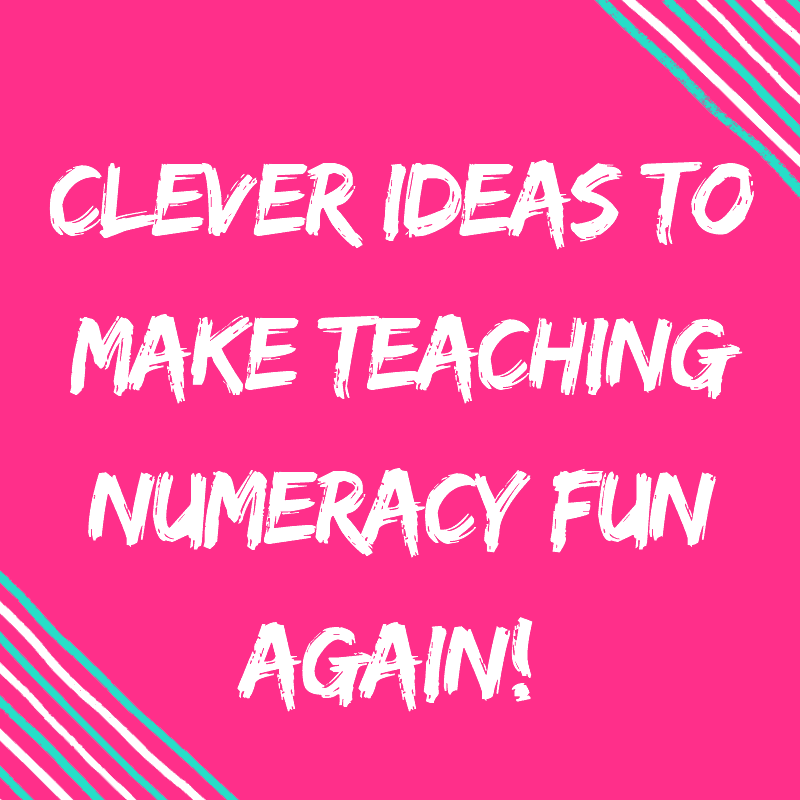 Looking for Quick Recipes For Teachers that work in the classroom? 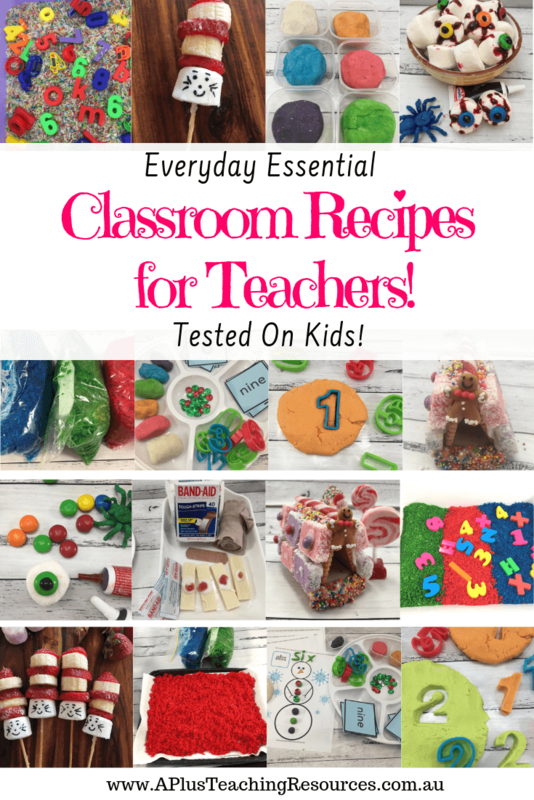 Then you’ll love these kid tested Classroom Recipes! 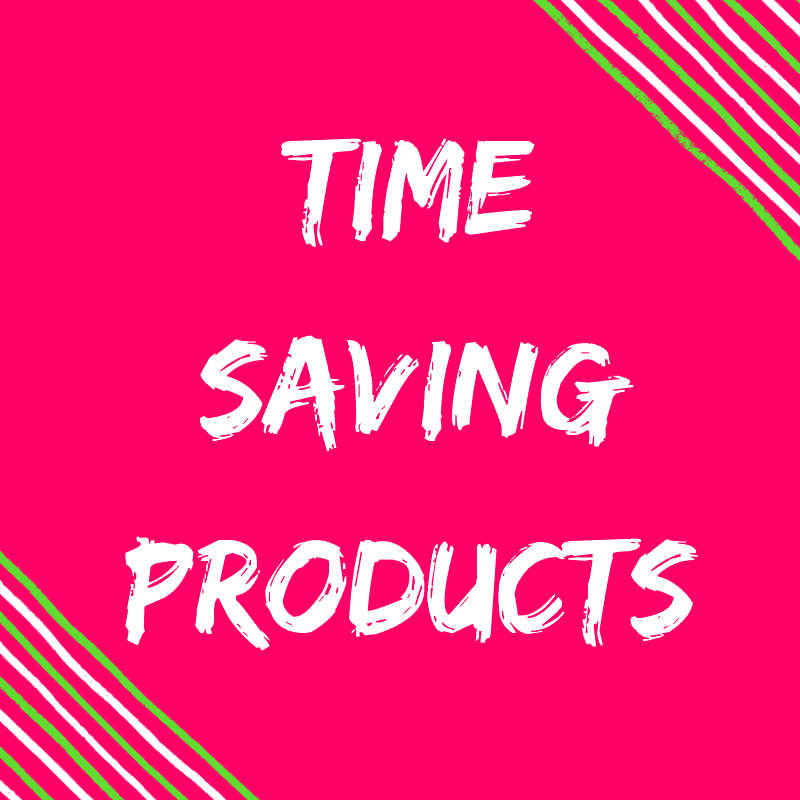 Perfect for Halloween, Dr.Seuss days, measuring and procedure writing and more! 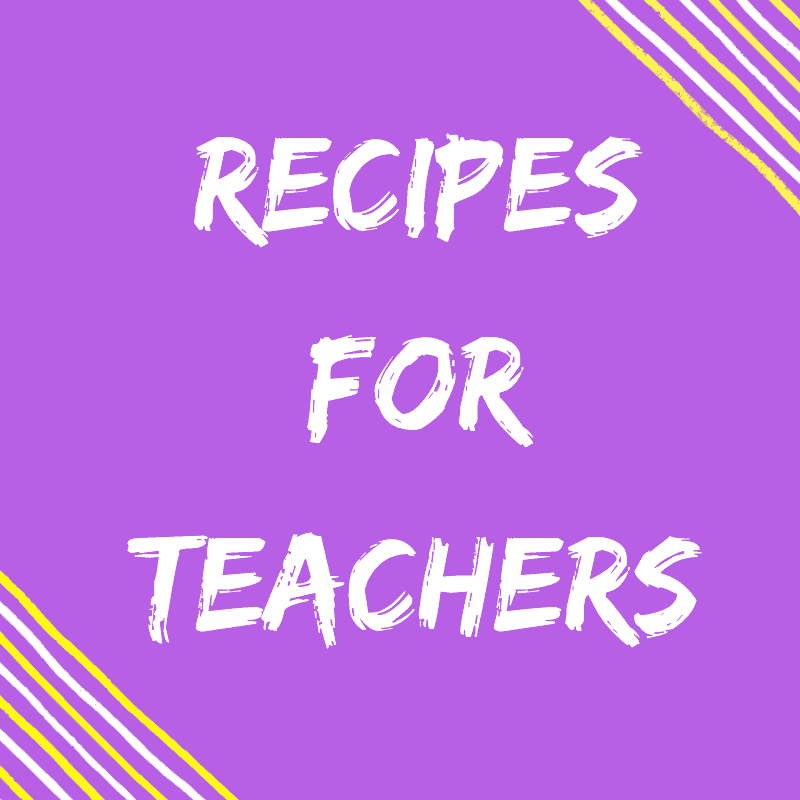 Here’s a collection of Recipes just for Teachers. 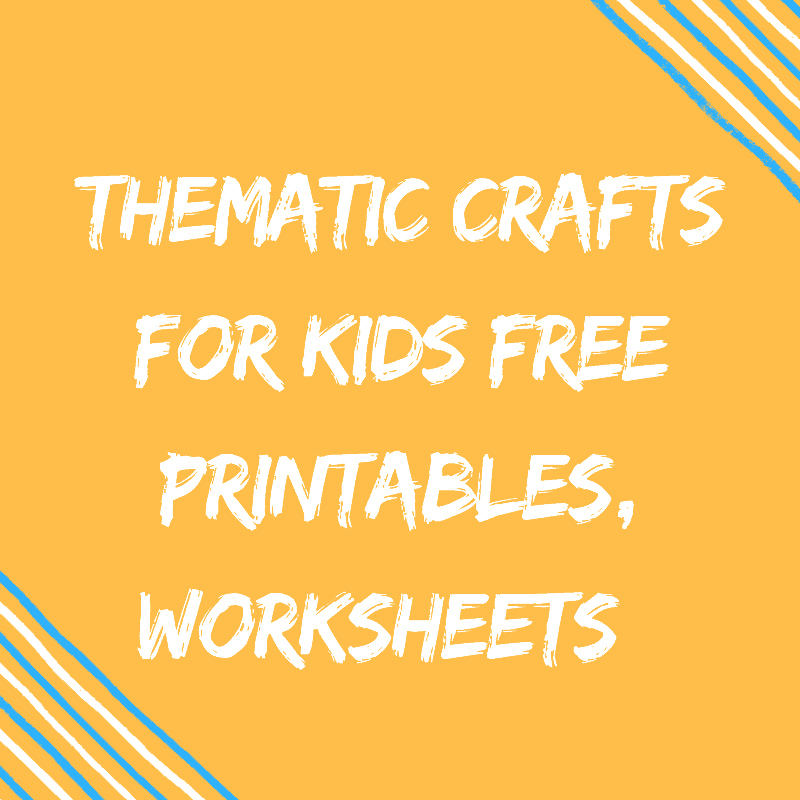 There’s quick recipes for your classroom, there’s even free printables too! 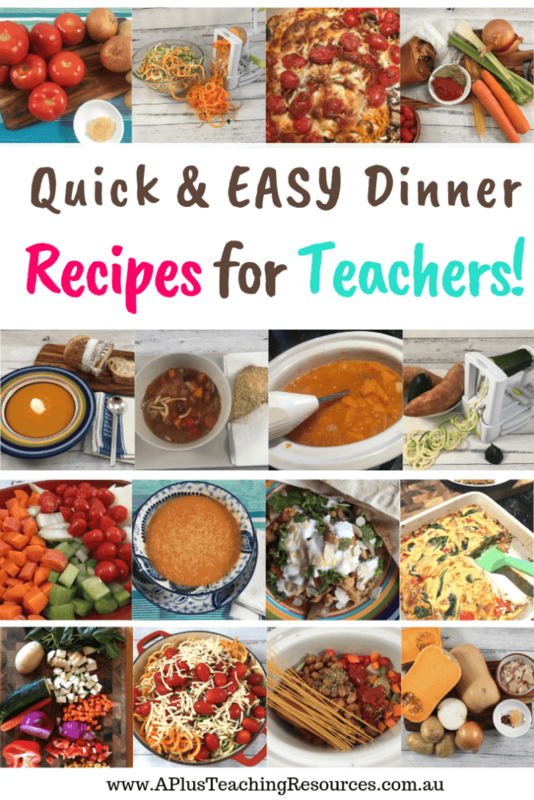 If you’re looking for the perfect DINNER recipe take a look at our favourite teacher life recipes. Easiest Cooked Playdough Recipe -This Cooked Playdough Recipe is quick and simple to make. In just 5 minutes you’ll have soft, smooth, squishy play doh perfect for any Kindergarten Playdough Station! 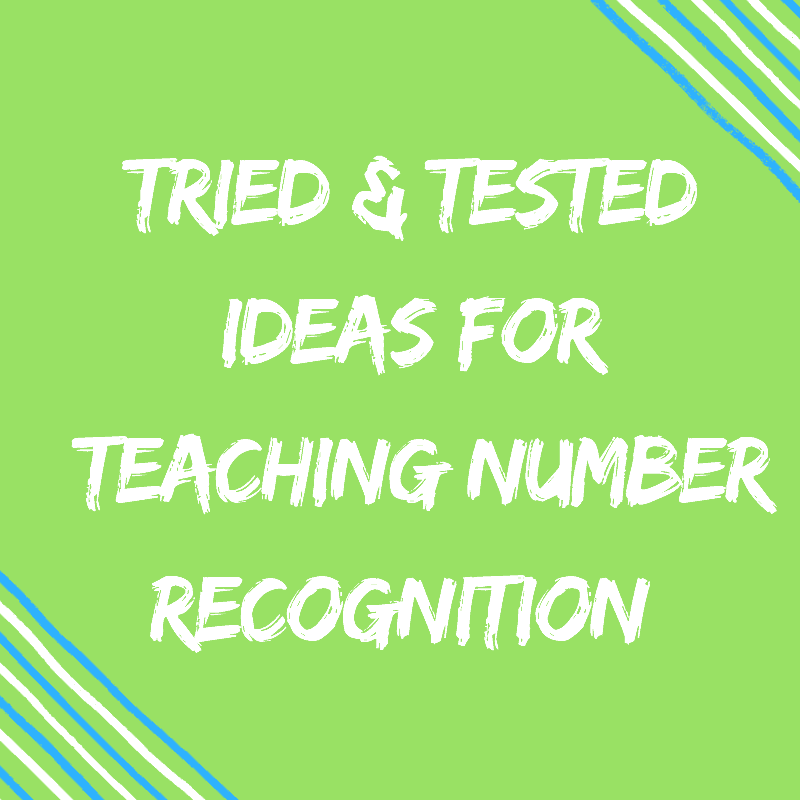 Coloured Rice -Download this no cook recipe for perfect coloured rice and grab a free sorting printable for number recognition to go with it at the end of this post! Homemade Playdough -Try this homemade playdough recipe for soft, squishy playdough. It’s no cook and cheap to make! Perfect for squishing, stretching and our free playdough mats! No Cook Playdough Recipe-This is possibly the quickest and easiest no cook playdough recipe I have ever made! 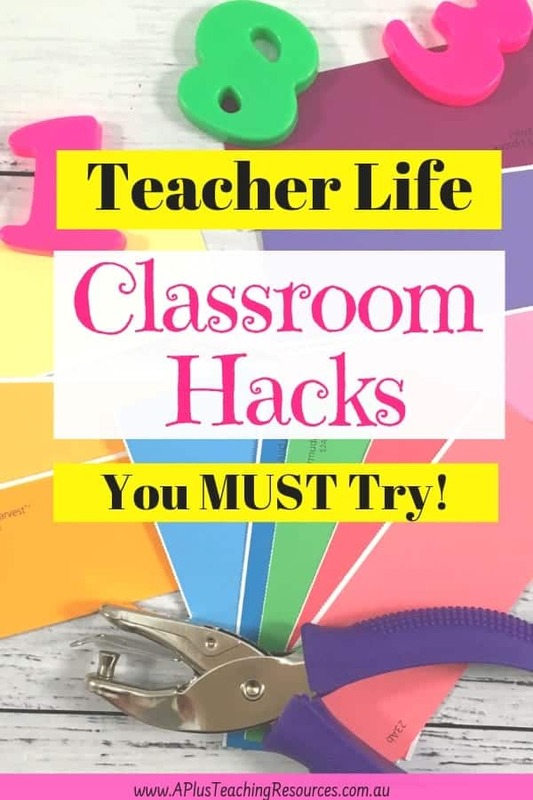 It’s a real life saver and works perfectly with playdough mats! Dr. Seuss Kabobs – March 2nd is Dr. Seuss Day your kids will love these CUTE Cat in the Hat healthy fruit kabobs! Easy Halloween Recipes -With just 3 ingredients and NO COOKING marshmallow eyeballs are an excellent classroom cooking activity. Make these fun spooky treats this Halloween and try them with our FREE pumpkin number tracing cards! Our Halloween Recipe -for Band aid Biscuits is totally Gross but so much Fun! With just 3 ingredients and NO COOKING you can make these a gross but fun band aid biscuit treats for Halloween. 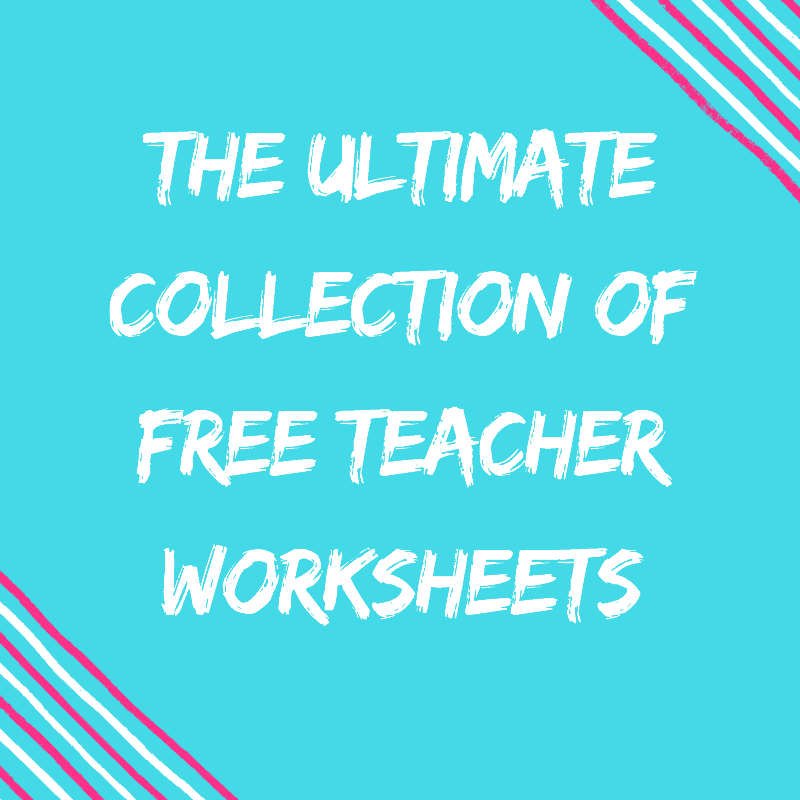 Our teacher life recipes are real life-savers. 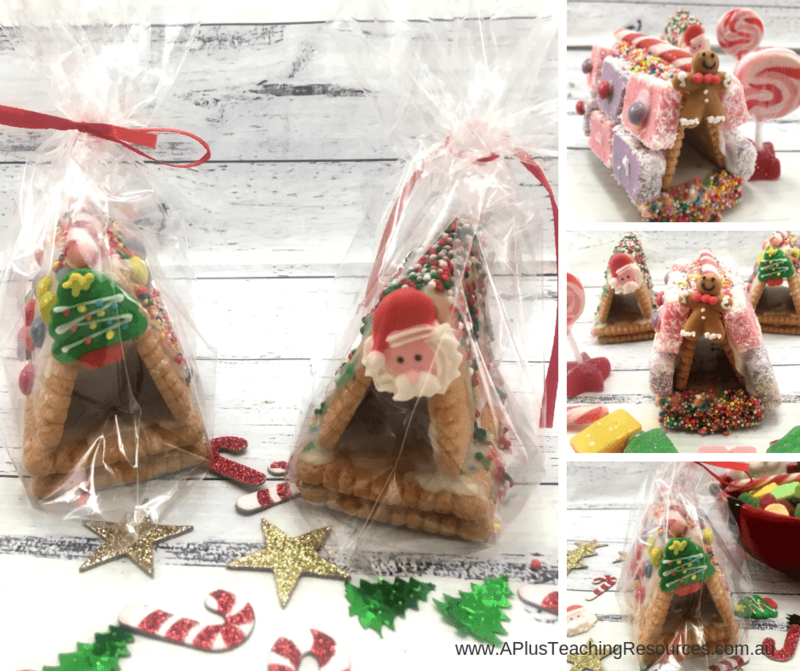 We created them for very busy teachers who want a decent home-cooked meal but who don’t want to spend hours in the kitchen cooking!